You can grab some great deals through 5/9 at Kroger’s Mega savings Event! When you purchase four participating items, you will save $4 instantly! During this event, Febreze Air Effects are on sale for $1.99 after instant savings! 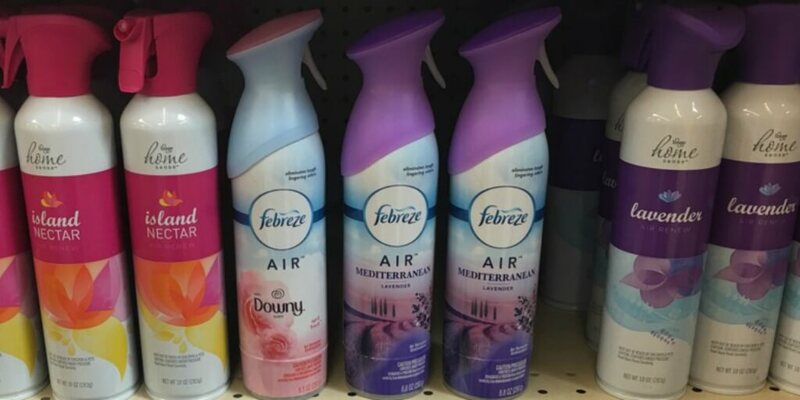 Use this B1G1 Febreze excluding Unstopables up to $3.29 coupon from the 4/30 P&G insert to grab these for just $1 each after coupon and instant savings!